Join us by the fireside of a legendary guesthouse in the Outer Hebrides, where fishermen gather each evening to tell stories of their exploits. Tales from The Angler’s Retreat reveals a world of amiable obsession, as people from many backgrounds – united by fly fishing, companionship and the unusual beauty of South Uist – take turns to tell their stories. Some tales may be tall. Many involve mishaps. Some are hilarious, others wistful. 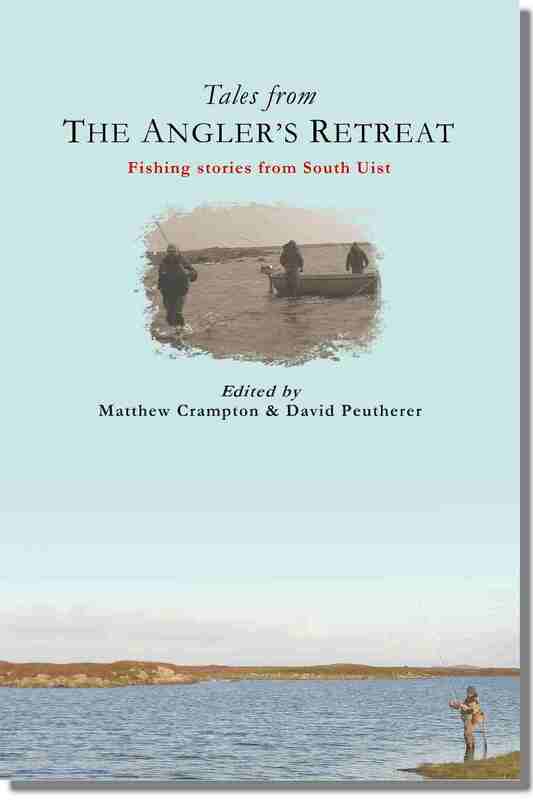 Together they offer unexpected insight into fishing, Scottish islands and how men behave when practising their passion. 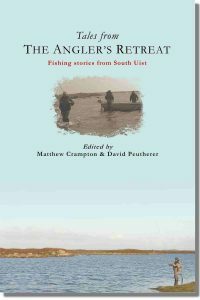 “A perfect introduction if you’re planning on fishing in the area. If you’re not, read it anyway…” Trout Fisherman magazine. 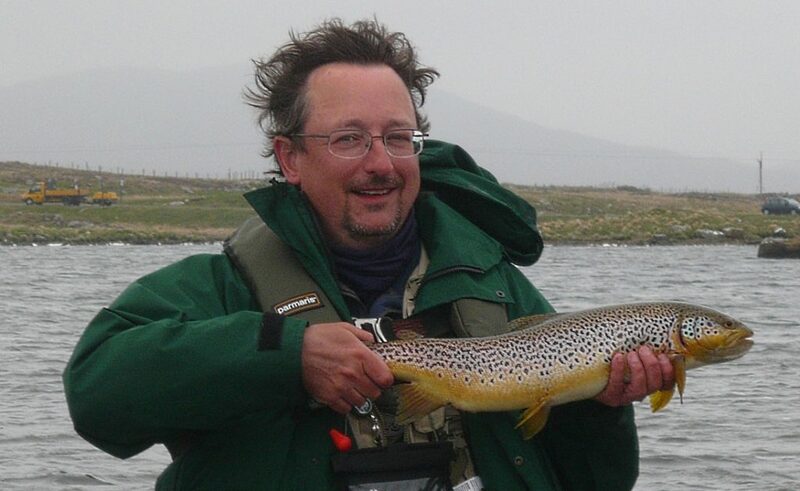 Here’s the author with the fish that won him Outer Hebrides Fish of the Year 2010 – a five pound and two ounce wild brown trout from Loch West Ollay.